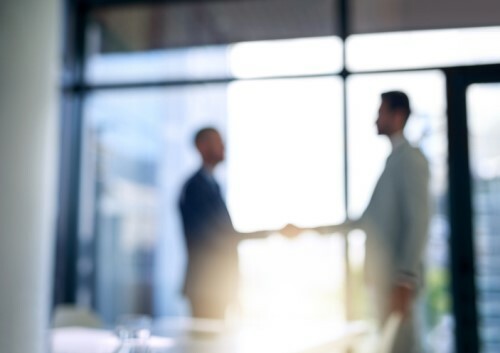 The Hilb Group (THG) has announced the acquisition of Massachusetts-based Mackintire Insurance Agency. Mackintire Insurance Agency, located in Westborough, Mass., is a commercial and personal lines retail insurance agency. It specializes in the hospitality industry and serves clients throughout Massachusetts. Bob Mackintire, managing director, and his associates will continue to operate under the company’s existing name, THG said.